No longer are just backpacks and messenger bags allowed. Today we explore some new murse choices popping up this summer! 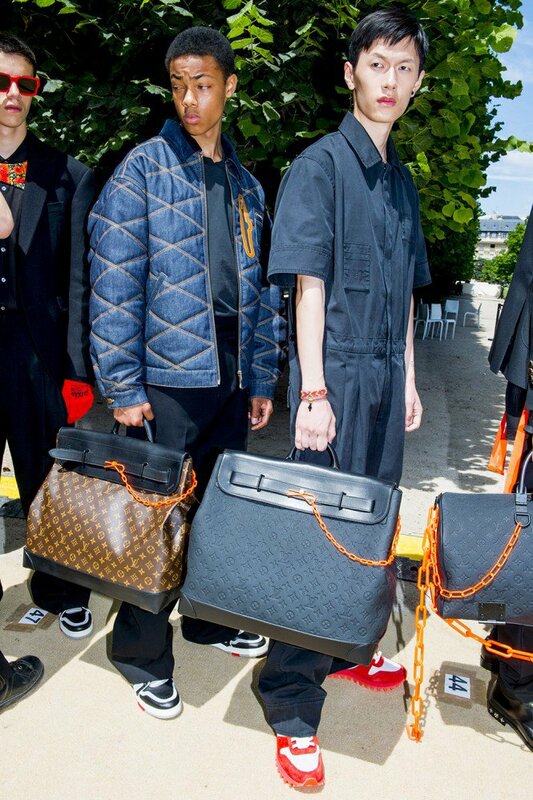 Above, Louis Vuitton debuts what could be the most unisex bags this summer. The satchel, once a working women stable, has gone butch. 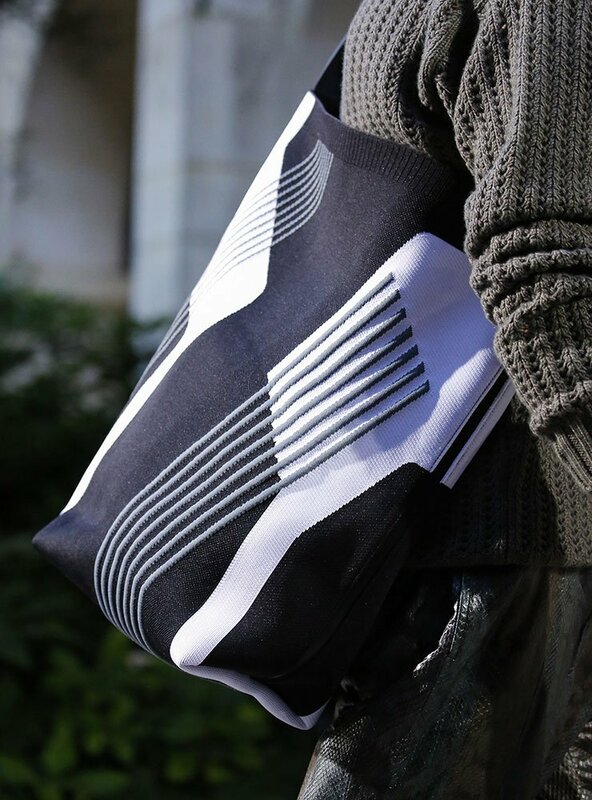 Hermes showcased these knit tote bags that we loved but other materials like straw…not so much. 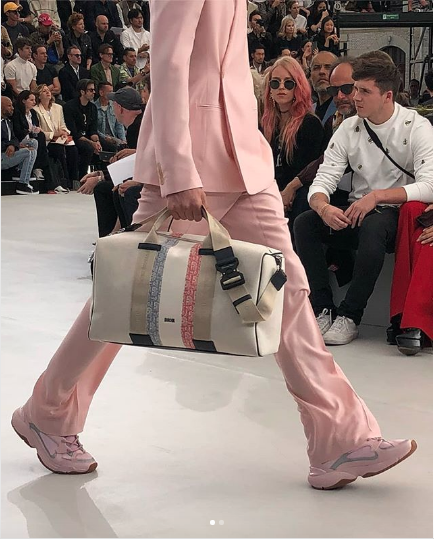 These gym staples got a remake at Dior and we love the printed canvas that makes it more versatile somehow. The fanny pack and backpack still make the list with Fendi and other brands adding cool logos. Would you wear any of these murses? If you do, #tfgmurse and you could be featured on our blog.